"Attending the Old Nursary in Parkshot - Tony Arbour 02". "Changes to schools in Ham Meadlands and Oaklands - Tony Arbour 12". 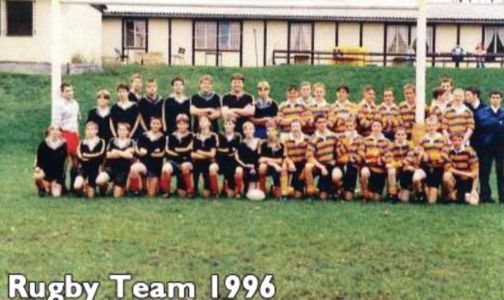 "Fellow pupils form the 'big' houses - Tony Arbour 06". "Going to Surbiton Grammer School - Tony Arbour 19". 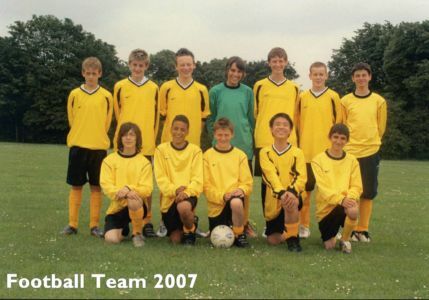 Ham School was first opened in 1890, replacing an earlier Ham Village School. 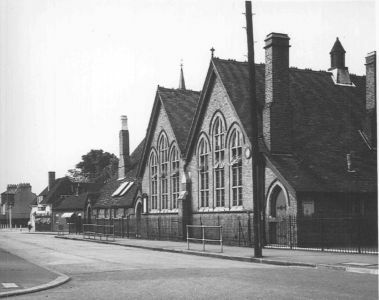 Originally called St Andrew’s School, we were situated in what is now St Thomas Aquinas Church on the corner of Ham Common. 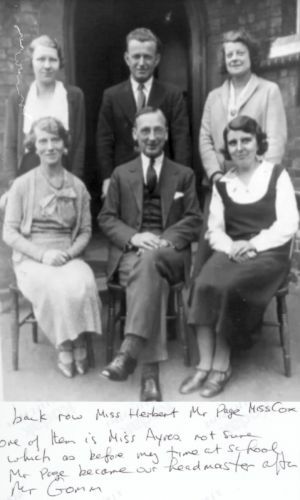 Funds to build the school were raised by local charities, subscriptions and the National Society, a Church of England body for the promotion of church schools and Christian education. 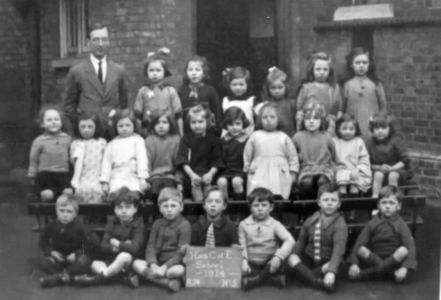 When it opened, the school had capacity for 100 boys and 101 girls. 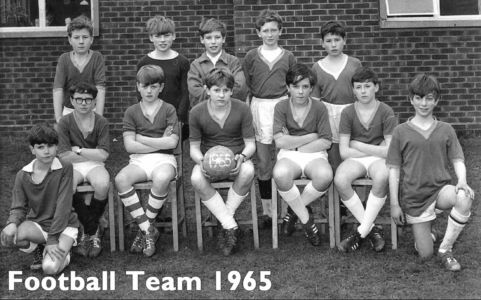 It continued as the only Ham primary school until Meadlands School in Broughton Avenue was built in 1952. 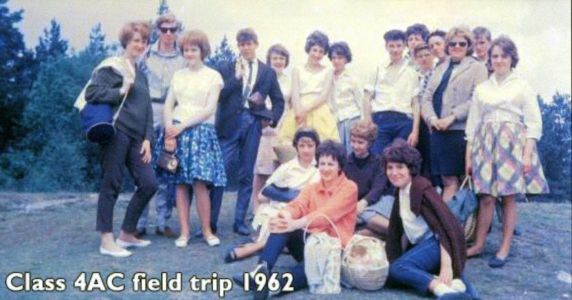 It closed when St Richard’s School opened in 1966 and the pupils transferred there. 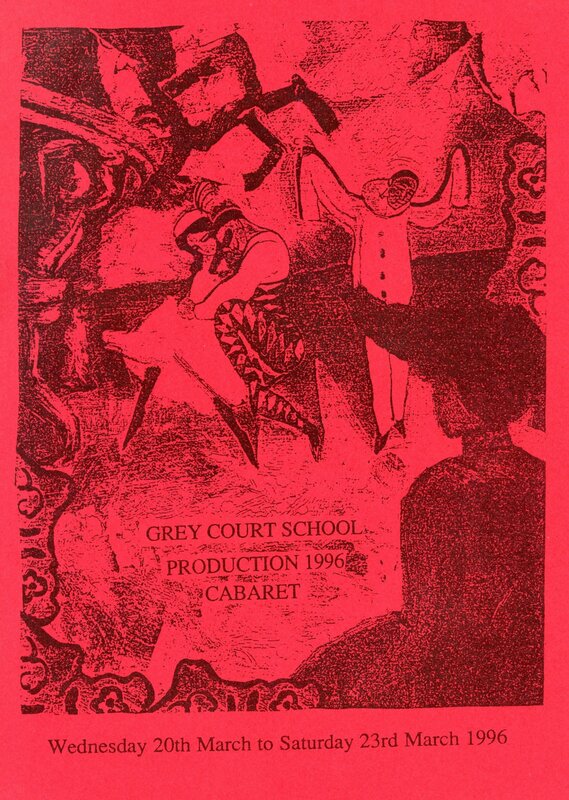 Grey Court began as a mixed secondary modern for 600 pupils. 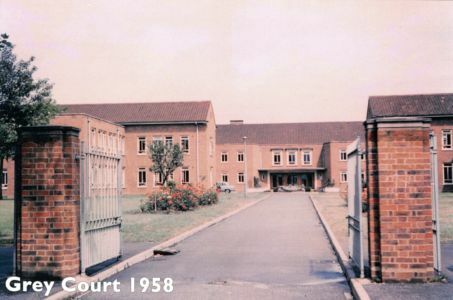 It opened in 1956 to serve the newly constructed Petersham Estate. 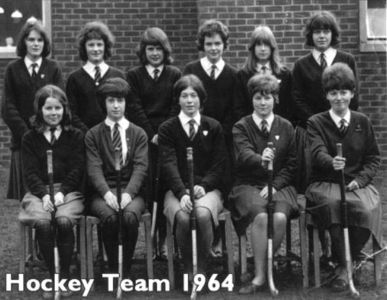 In the mid 1970’s it became a county mixed comprehensive and is now an Academy Trust with more than three times the number of pupils and a 6th form. 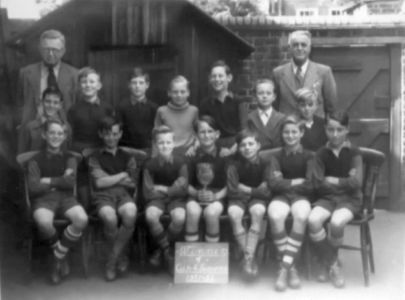 The school was built in 1952 to serve the children and families in the new housing. It has seven classes and a nursery unit. 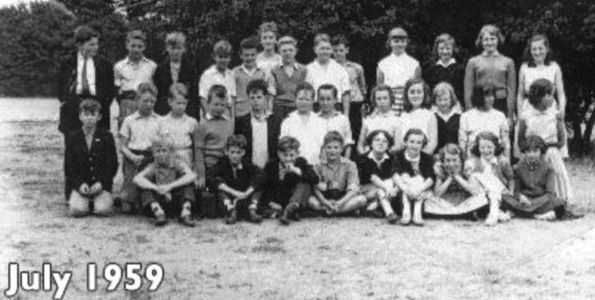 The school opened in January 1954 in a building of three classrooms which had temporarily housed the Russell school after it was bombed. Additional accommodation was provided the following year. 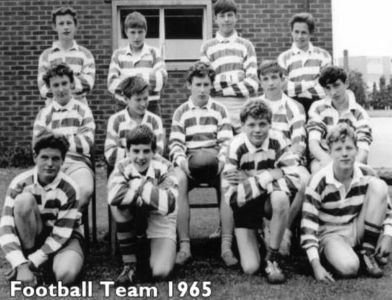 It was adjacent to the site of the current Grey Court School and housed around 200 pupils. 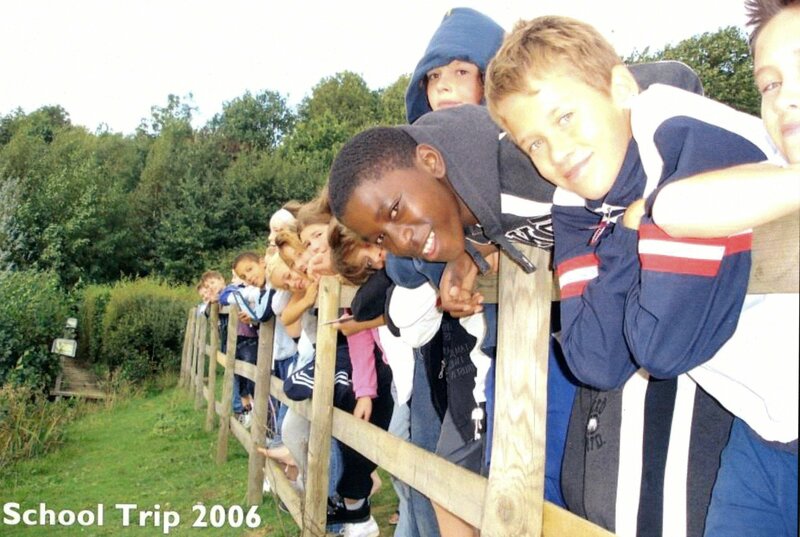 Due to shortage of accommodation in the Junior School, children transfer age was set 7.9 years. 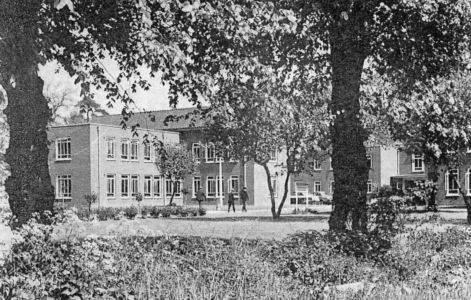 Douglas House in Petersham Road was bought in 1969 by the Federal Republic of Germany for the creation of a school for Anglo-German families working in London whose children needed to follow the German system of education. The Grade 1 house is preserved intact and is used for school offices a new building for the school having opened in 1980. It caters for children from the ages of 5 to 18. 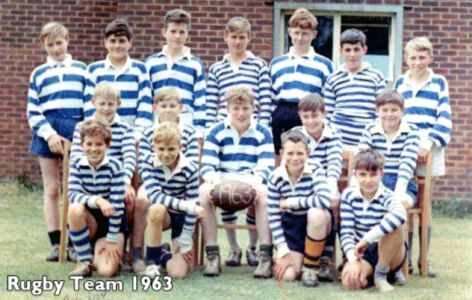 The Orchard Junior School opened in 1951 followed by Petersham Russell Nursery School in 1954. 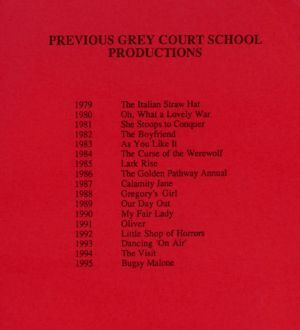 These combined in 1981 to form the Russell School. 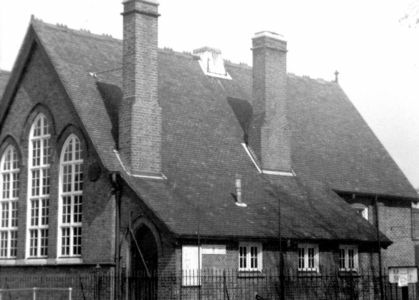 The school was begun in 1849 by Earl and Countess Russell of Pembroke Lodge in one room in Petersham. A purpose built school was constructed in the Park opposite the Dysart Arms in 1852. It was undenominational. It was totally destroyed by a bomb in 1943 and rebuilt on the other side of the road. 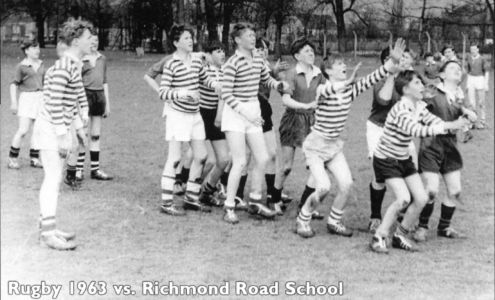 The Orchard Junior School opened in 1951 followed by Petersham Russell Nursery School in 1954. 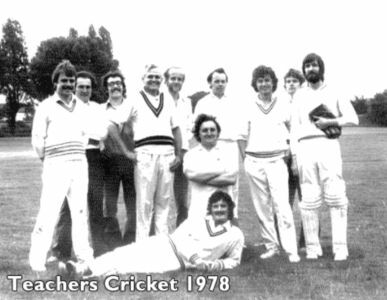 These combined in 1981 to form the Russell School. 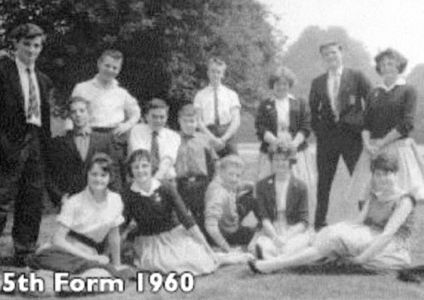 The school opened in 1966 as part of the Wates Estate to serve all the new families moving in to the area. 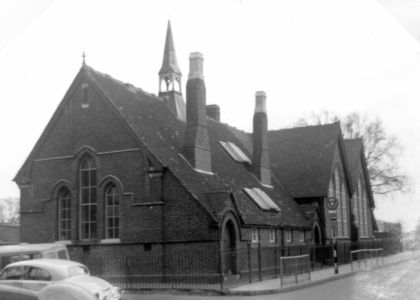 It took over from the former St Andrew’s School or Ham School in Ham Street (now St Thomas Aquinas church). It is adjacent to the church and the hall is shared. The school has a swimming pool and extensive grounds. 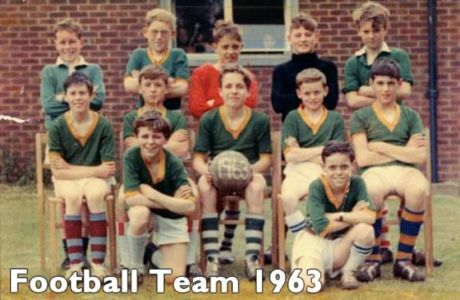 On January 5th, 1966 (the year England won the World Cup) the school re-opened on the Wates Estate, our current site, as St Richard’s with St Andrew’s Primary School. The cost of the new building, which could accommodate 320 children, was £61,600. On the first day, 140 pupils moved across from the old school. 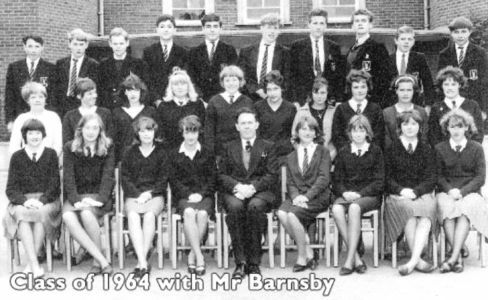 The Headmaster from the old site, a Mr E.R. Page, also moved to the new site. He retired two years later in 1968. 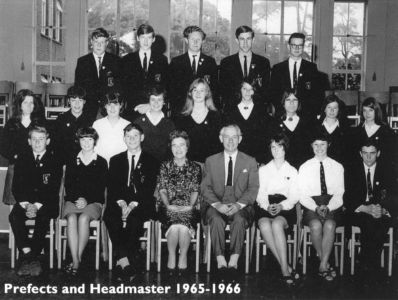 Mr Alan Dudeney served the school as Headmaster from 1968-1988 and was the Choirmaster for the very successful and famous St Richard’s with St Andrew’s School Choir for 20 years. The children would rehearse every day at lunchtime. Children enjoyed singing with the choir so much that even ex-pupils would return to sing with the larger choir. 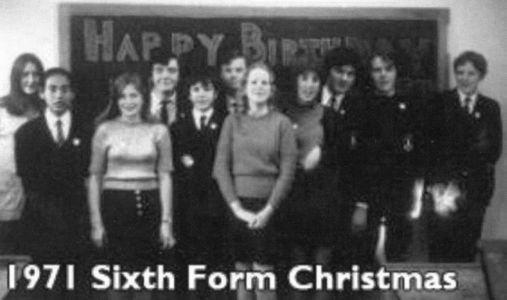 The school choir sang on television and radio many times, often with famous faces including Cilla Black, Petula Clark, Sir Harry Secombe and Sir Cliff Richard. They appeared on Pebble Mill four times. The choir travelled to the BBC and ITV Television Centres, sang by the Christmas tree in Trafalgar Square for television and performed at Southwark Cathedral, the Dome in Brighton and the Royal Albert Hall. 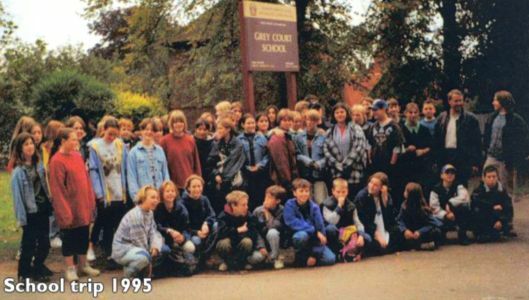 The 100th and final performance was in 1988 when a 70-pupil strong choir sang their final song which was “May the good Lord bless and keep you”. 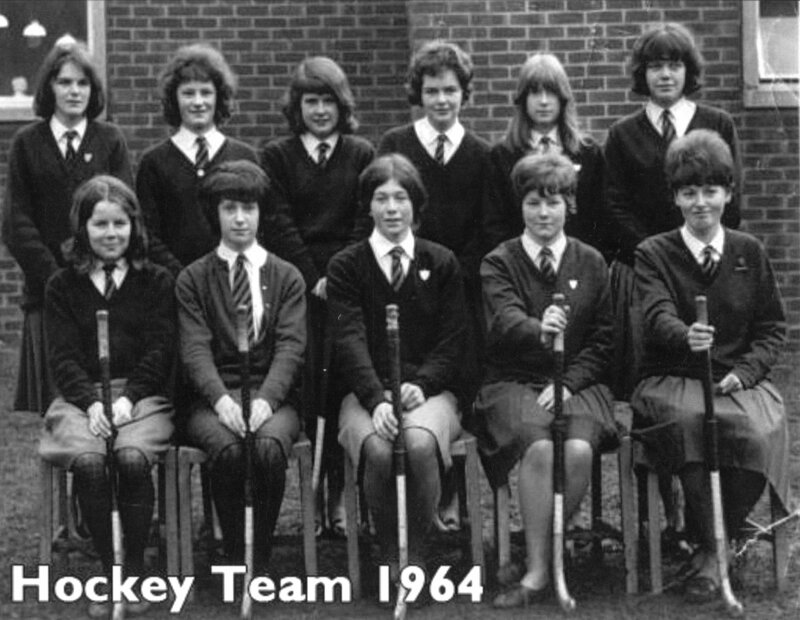 The school swimming pool was opened on Saturday 13th May, 1972. The £4,300 cost of the swimming pool and changing rooms was raised by pupils, staff, parents and friends over three years. On the day, there was a Grand Opening by Mr Hugh Wheldon, Managing Director of BBC Television, who opened the pool with the words, “This project is a monument to enterprise. These people have done it themselves. Let this be an example to others”. There was a swimming gala to close the Grand Opening and the winning team received a trophy.